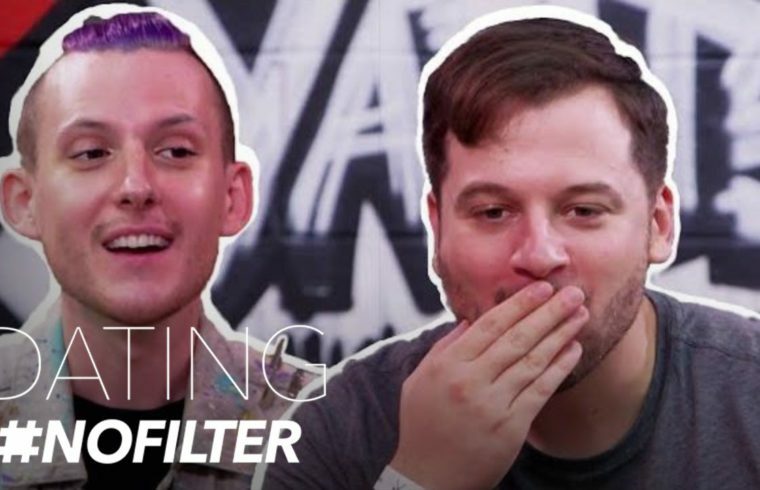 Home /Multimix Radio/Poop Fetish Takes the Cake for Worst Date | Dating #NoFilter | E! Poop Fetish Takes the Cake for Worst Date | Dating #NoFilter | E! Went to my first Extreme Fetish Barber. Got a No1 back and sides and a No2 on top.